I first met Barbara Scott at the Montrose Christian Writers Conference in July of 2001. She was then the acquisitions editor for Zonderkidz (the children’s division of Zondervan) in Grand Rapids, Michigan, and I was a struggling writer who had gone to that writers conference to try to sell a series of Bible study guides to a company interested in Christian non-fiction. I had no idea who Barbara was nor did I think I’d be interested in writing juvenile fiction at that time in my writing career. However, in one of the editor/conferee private appointments, on a whim, I met with Barbara and showed her a short story I had written about a girl in a wheelchair who learned to ride a horse. Unbeknown to me, Barbara was looking for someone to write a juvenile girl/horse series for Zonderkidz. We talked for a while on the front porch of Dreyer Hall at the Montrose conference, she liked my writing style and twenty-plus years’ experience with children and horses, and she shared her idea with me. 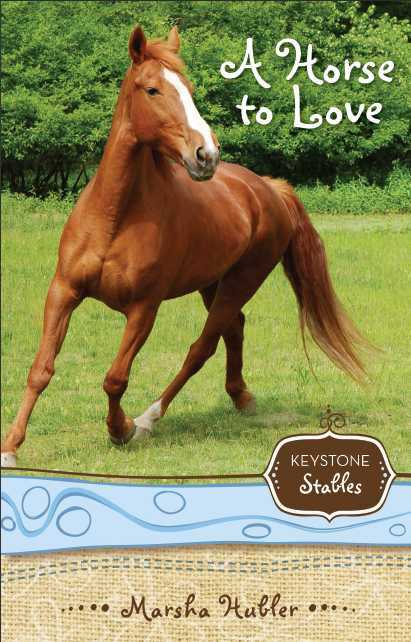 Without going into much more detail, let’s just say the best-selling eight-book KEYSTONE STABLES SERIES was conceived, and the rest is history. Barbara’s that kind of gal whom you want to be your best friend as soon as you meet her. She’s warm, friendly, and often laughs at your stupid jokes that aren’t funny at all. But on top of that sparkling personality, Barbara is “street-wise” and is a walking dictionary when it comes to writing, editing, and publishing. Barbara Scott Has More Than 30 Years of Publishing Experience, ranging from newspapers and magazines to Christian books for all ages. 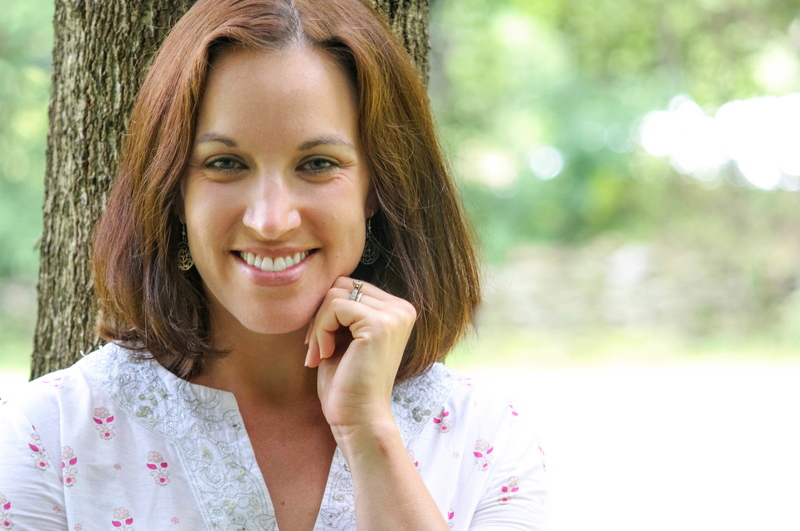 As a senior acquisitions editor, she is credited for kicking off a well-rounded series of bestselling YA novels at Zondervan and quality, highly reviewed novels at Abingdon Press. Barbara also says, “I’ve worked with both fiction and nonfiction authors and sold their work to numerous publishers while a literary agent for WordServe Literary Group. I’m also a published author, and currently I’m writing and editing under the banner of my own company, Heartland Editorial Management” (http://www.heartlandeditorial.com ). Barbara has a long list of credits that are quite impressive. “I’ve partnered with best-selling authors such as Brandilyn Collins and Melody Carlson for the YA fiction line at Zondervan, and many of the authors in my fiction launch at Abingdon Press received rave reviews in Publisher’s Weekly and Library Journal.” Two of her authors at Abingdon Press, Cynthia Ruchti and Richard Mabry, were nominated for Carol Awards by ACFW in 2011, and Nancy Rue, one of her authors at Zonderkidz has sold more than one million copies of her various children’s and YA series there. The fiction line at Abingdon Press exceeded all sales expectations. 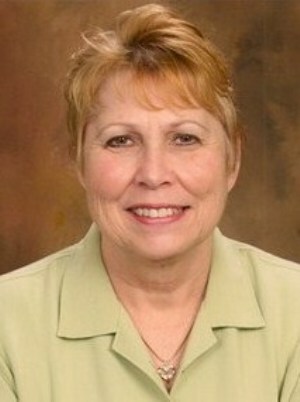 Barbara’s educational background includes a M.A. in English from National University, a B.A. in English from Missouri Southern College, a Certificate in Film from the Mass Media Institute at Stanford University, a graduate-level course in child development from Calvin College, training in screen development with the Robert McKee Story Seminar in Los Angeles, and numerous sales, management, and customer service training courses. I would say this woman is highly qualified to write and edit, wouldn’t you say? Asking this amazing gal to share something really interesting that most folks don’t know about her, I found that she’s definitely has had an exciting life. What else can be said about a gal who’s “been around”? All I can say is Barbara knows her stuff when it comes to the publishing world, and I’m eternally grateful to her and God for giving me the opportunity to write from my heart and to write about what I love: horses, kids, and the Lord Jesus Christ. Visit Barbara’s daily tips, inspirational quotes, and encouragement for writers on her Facebook page at https://www.facebook.com/Barbara.Scott01 and on Twitter at https://twitter.com/BarbaraScott01. Alison wrote stories and poems and kept a detailed record of every facet of her life the whole time she was growing up. After finishing high school, she chose King’s College near her home for its “wonderful English Department.” She majored in English Literature because she believed the best way to learn to write well was by reading excellent writing. Her First Novel is Out! Alison is very grateful to have had all those adventures, but she’s learning that life itself is an adventure—the smaller accomplishments in her life are just representative of the whole experience of living as God draws us farther along the path toward Him. What’s Her New Book About? 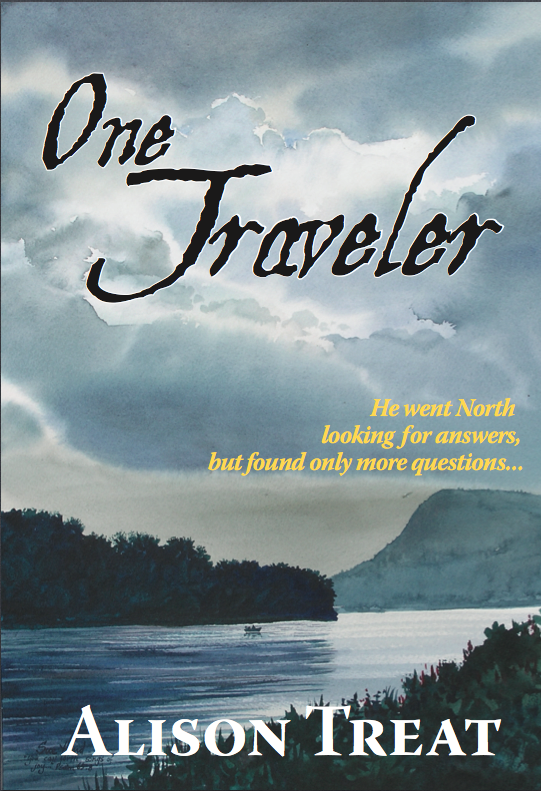 In the spring of 1860, seventeen-year-old Sidney Judson loses his parents in an accident. Although he saw himself as a grown man before their deaths, now he cannot bear to stay at the home he shared with them. He leaves Roswell, Georgia, to journey to his father’s hometown of Wilkes-Barre, Pennsylvania, where he stays with his aunt and uncle, members of the Underground Railroad. While Sidney is facing the past his father tried to forget and is coming to terms with his own role in his parents’ deaths, his entire belief system is challenged by the community around him. His attraction to the winsome Rachel further complicates his situation as her inner person far outshines that of his sweetheart in Georgia. He has made a promise to return home and, despite his misgivings, he keeps his word, only to break up with his girlfriend and discover that fighting for “The Cause” is not for him. In the end, Sidney deserts the Rebel army and travels once again to Pennsylvania, a changed man.